Look at these twenty statements. If you find that most of them apply to you to some significant degree, then you may be a TWO. Many people depend on my help and generosity. I take more pride in my service of others than in anything else. I regularly compliment other people. I like to rescue people when I see they are in trouble or are in embarrassing situations. I’m almost compelled to help other people, whether I feel like it or not. Many times I feel overburdened by others’ dependence on me. I don’t feel that I have that many needs. I sometimes feel that others really don’t appreciate me for what I’ve done for them. I like to feel “close” to people. Sometimes I feel victimized by others, as though I’m just being used by them. To love and be loved are the most important things in life. Emotional issues are important to me. I feel I deserve to be first in someone’s life because of all I’ve done for them. I think of myself as a nurturing kind of person. When I have time off, I frequently spend it helping others. I communicate with my friends more often than they communicate with me. 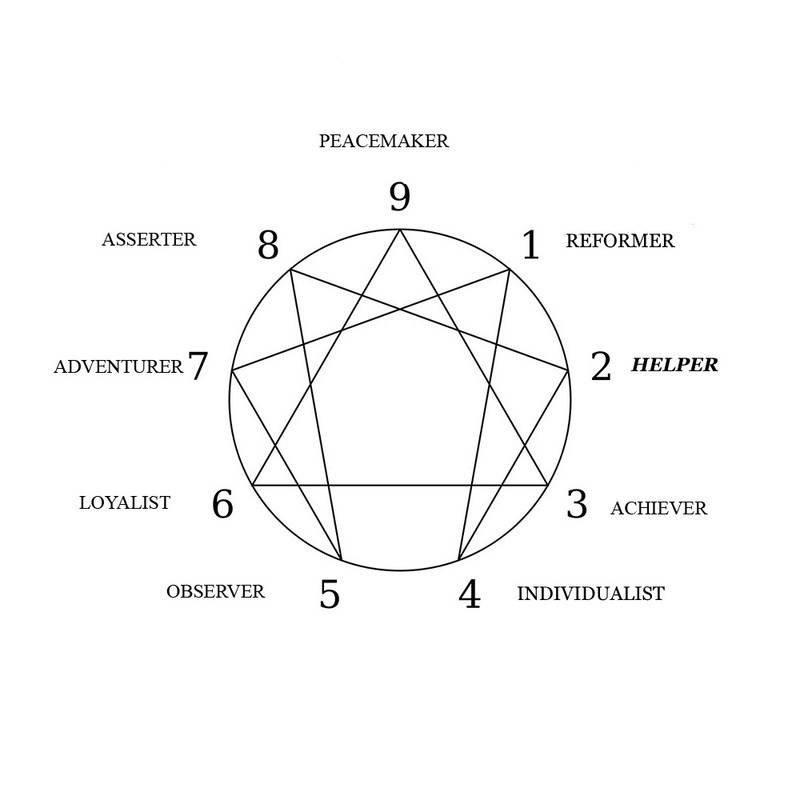 I like taking care of others (Beesing et al, The Enneagram, p. 22-3). 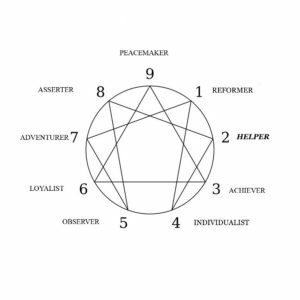 If you found yourself agreeing with many or most of these statements, then you might consider that the TWO type is your preferred position, especially if you identified with the descriptor on the previous page. If this is so, then click here to proceed. Otherwise, click here to visit the next type. Or click here to return to the summary page.